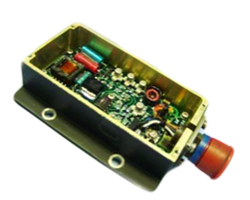 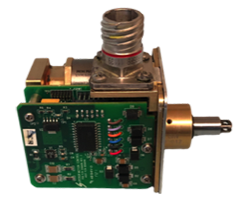 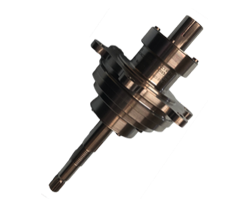 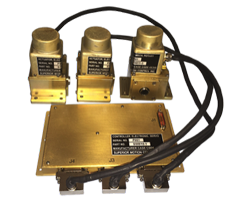 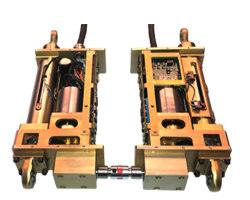 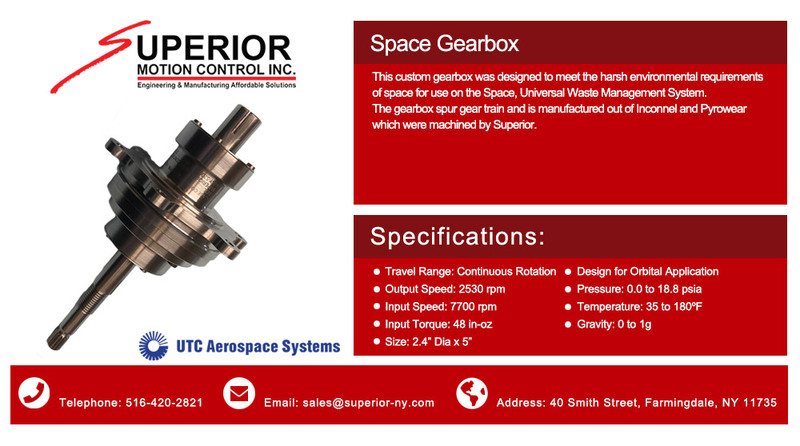 This custom gearbox was designed to meet the harsh environmental requirements of space for use on the Space, Universal Waste Management System. 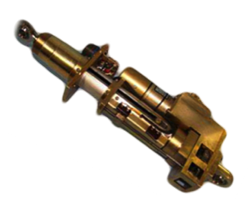 The gearbox spur gear train and is manufactured out of Inconnel and Pyrowear which were machined by Superior. 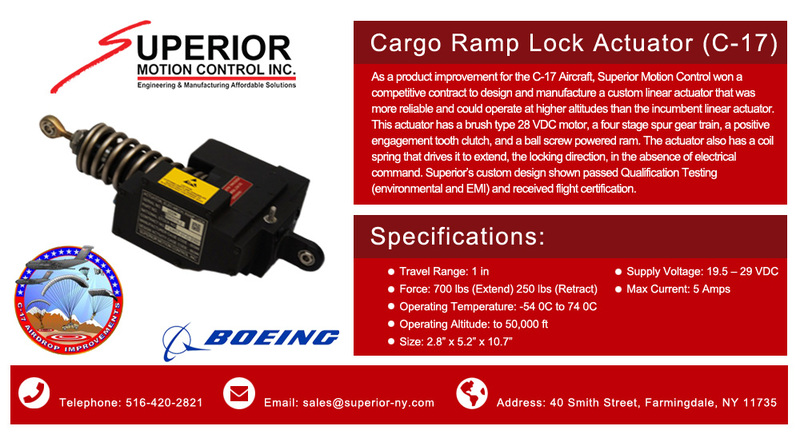 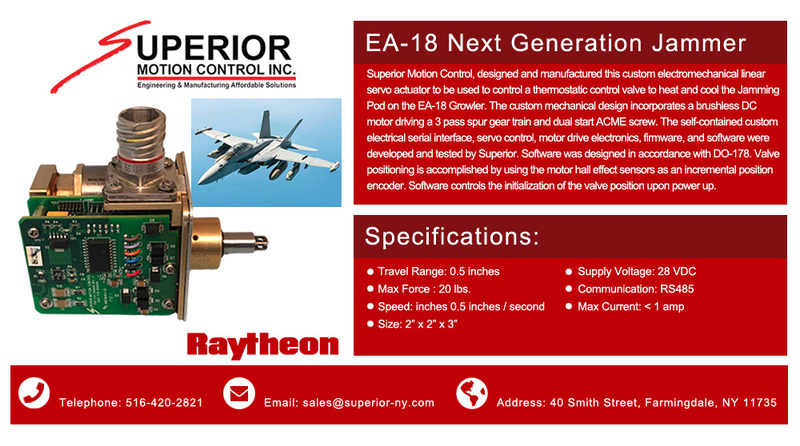 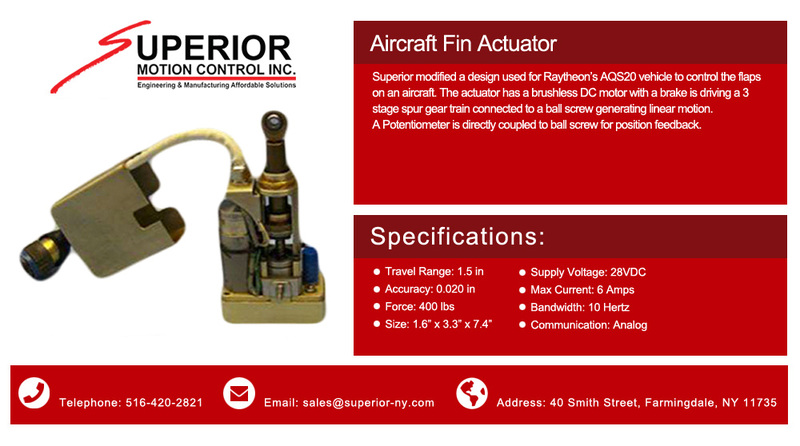 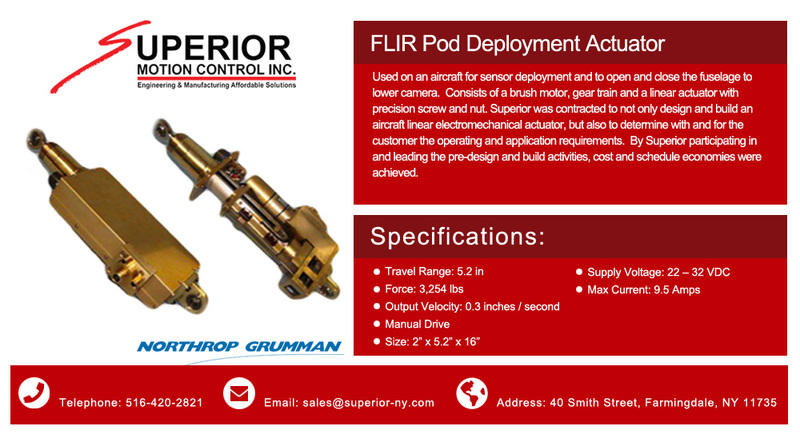 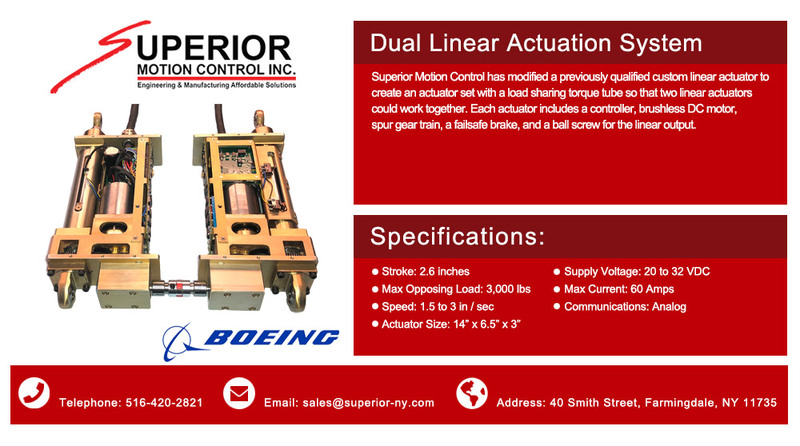 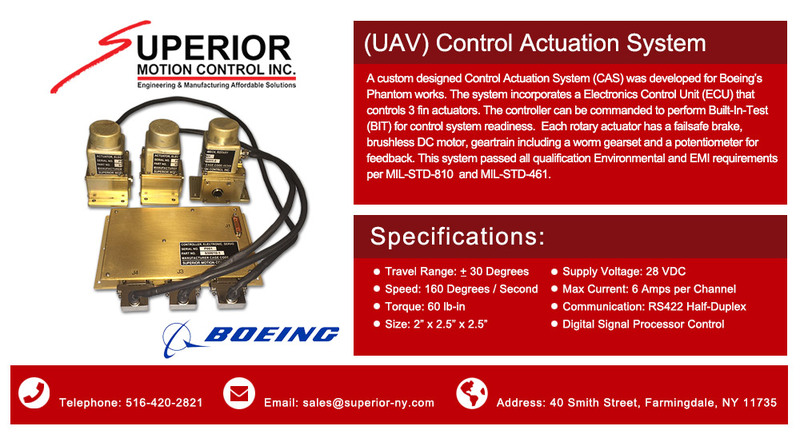 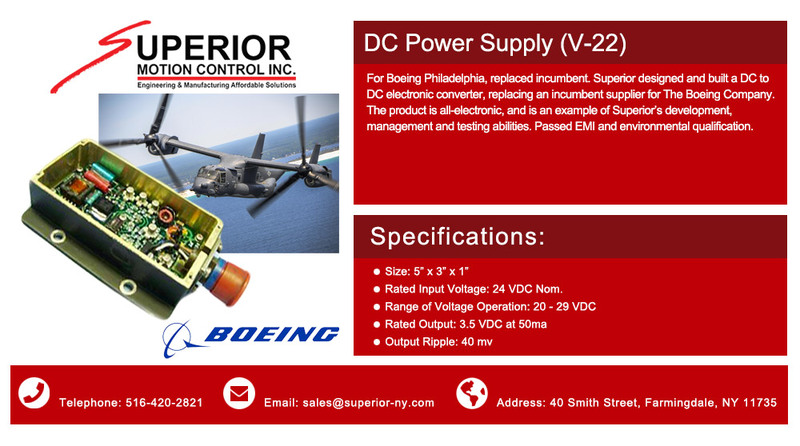 Superior modified a design used for Raytheon’s AQS20 vehicle to control the flaps on an aircraft. 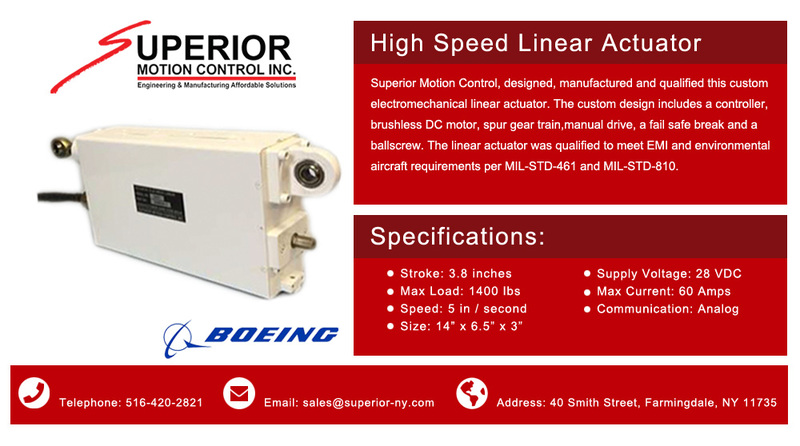 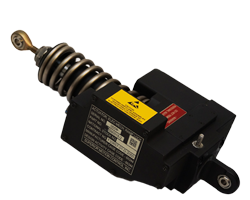 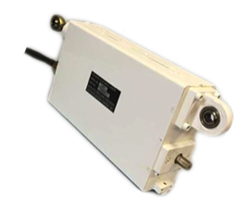 The actuator has a brushless DC motor with a brake is driving a 3 stage spur gear train connected to a ball screw generating linear motion. 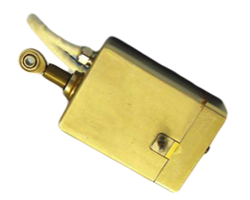 A Potentiometer is directly coupled to ball screw for position feedback.